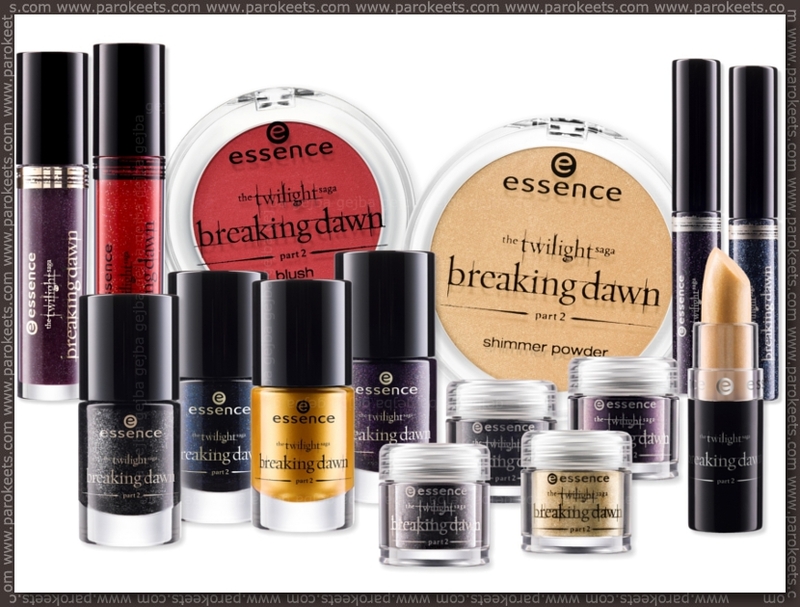 Today I'd like to show you some previews for November LEs that have just been launched. 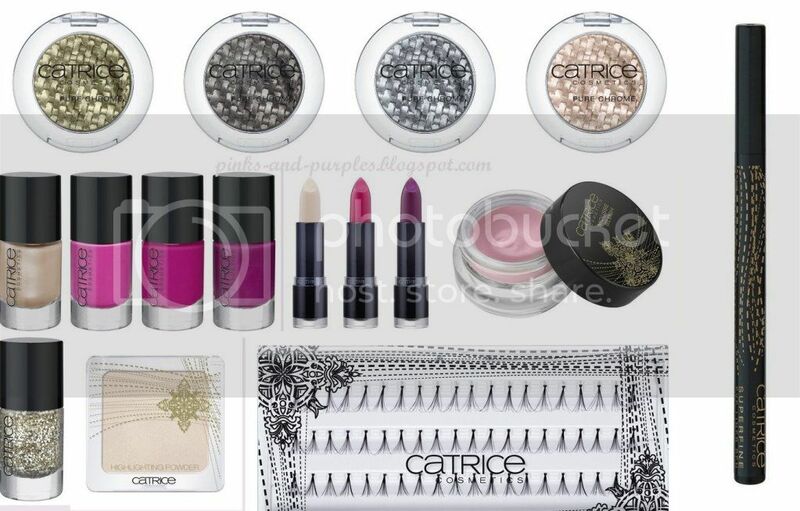 Catrice's LE for November will be called SpectaculART, and here *click* you can see an overview of the products. With the silvers and gold and pinks it kinda already reminds me of New Year's Eve, but the design is also a little Christmas-themed. I love the highlighter! I'm kinda excited for these LEs, what do you think about them?